The southern Alps are peppered with some wonderful and very well-maintained and signposted hiking trails which are listed in mini-guidebooks edited by the Conseil Général des Alpes-Maritimes (the local authority which is in charge of roads, transport etc in the department) and which, a rarity in France, are a worthwhile use of public money! 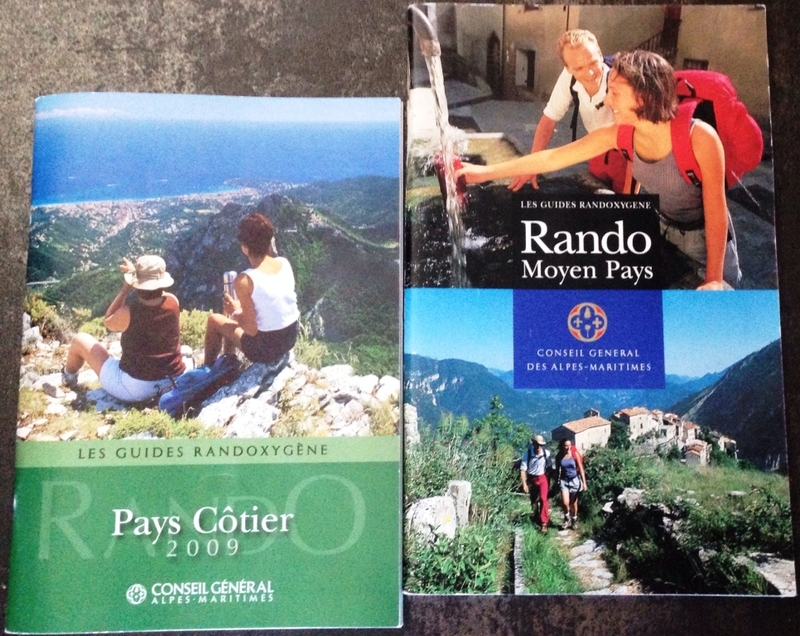 These guidebooks, called “Guide Randoxygene”, unfortunately only in French for the moment, are available for free at some tourist offices on the Riviera (though might not be available in others as they are often out of print). You can also read the interactive versions of the guidebooks on this link or find the full details of the individual hikes on this link. – Coastal walks (Pays Côtier): these are generally quite easy walks, both following footpaths along the coastline (like the beautiful Cap Martin, Cap d’Ail and Cap Ferrat coastal paths) or across the mountains that follow the coast, like for example the Tête de Chien mountain overlooking Monaco, the Nietzsche trail up to Eze Village or the Esterel mountains west of Cannes. Some of the coastal paths can be done with just a pair of trainers but I’d advise hiking boots for the mountain walks as the trails can very rather pebbly and therefore slippery. These can be done at any time of the year but unless you really don’t have the choice, I wouldn’t do any coastal trails during the summer months, simply as it’s not very nice to walk under the hot sun at sea level and it’s very easy to get dehydrated. For me, coastal walks are ideal on a beautiful crisp winter’s day when the daylight hours are shorter but you still want to go out and grab some fresh air, as the winter blue sky on the Riviera is absolutely incomparable (and you can sometimes get a glimpse of Corsica from the mountain tops). – Hinterland walks (Moyen Pays) are graded in difficulty (from easy to “sporty” ie. 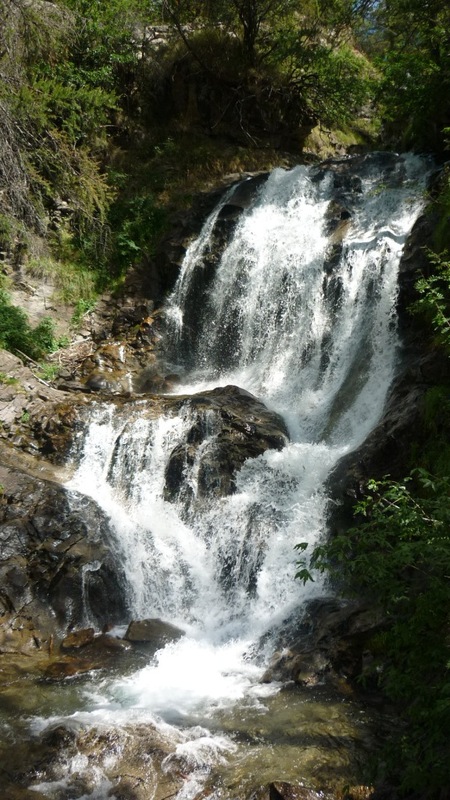 difficult) and generally involve hikes leaving from villages between 10km and 30km from the coast. 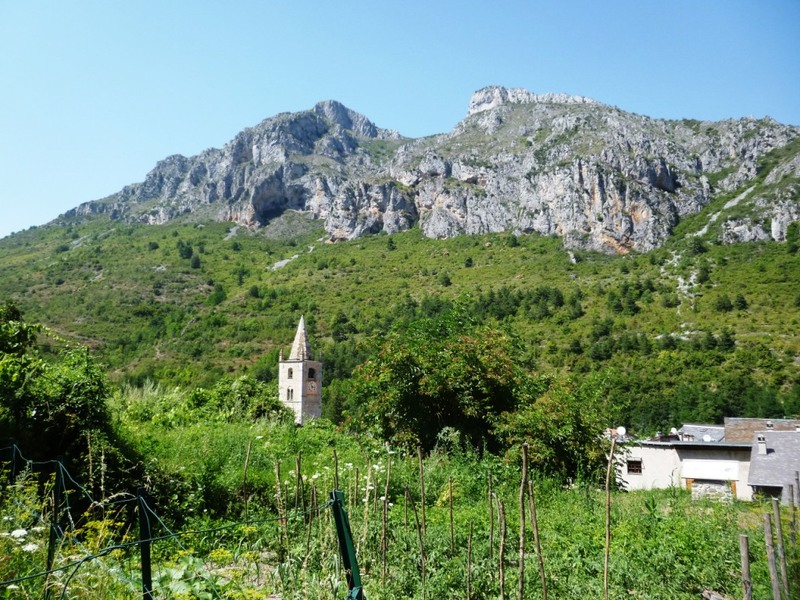 These already provide great variety, affording some nice sea and mountain views from the summit and the opportunity to have a good traditional lunch or a coffee after the walk. Another advantage is that they don’t require massive drives from the coast, maximum an hour but provide a substantial “culture shock” coming from the cities. 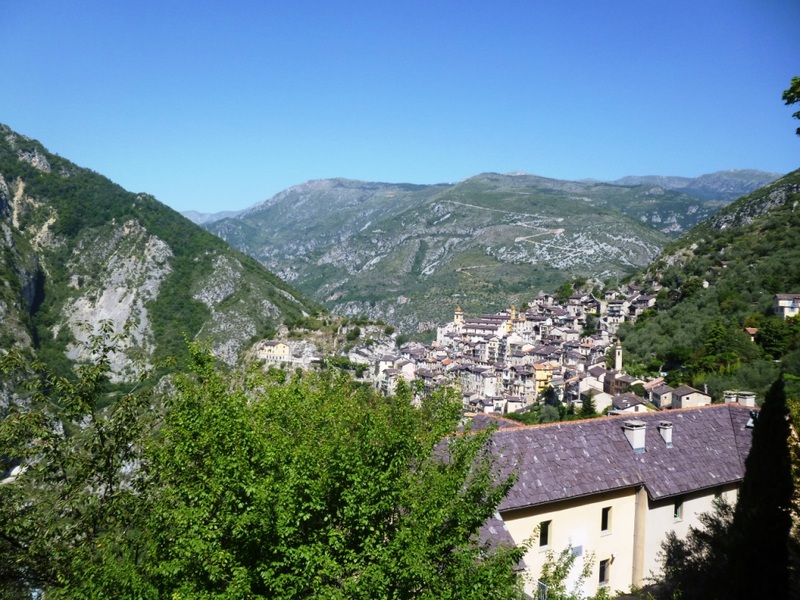 I personally recommend the walks based to the east of Nice, especially the Tinée, Vésubie, Bevera and Roya valleys: the mountains are more abrupt and the landscapes therefore more dramatic than those to the west. 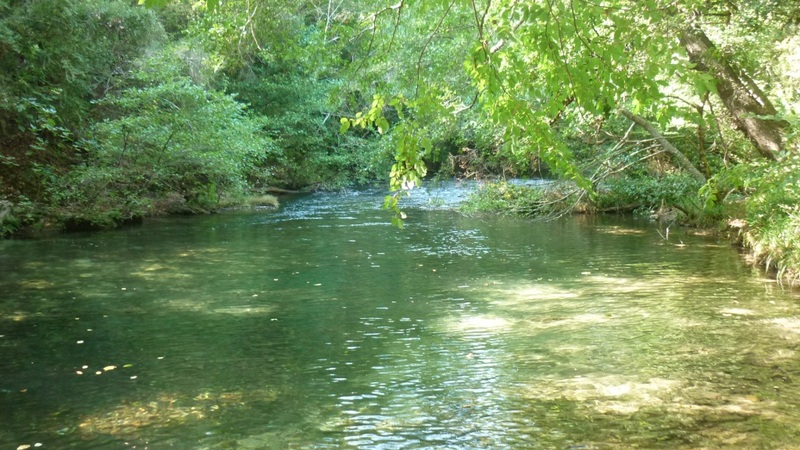 As hinterland walks can also get pretty hot in the summer, the ideal time to do them is in the autumn or the spring. Make sure you have proper hiking boots and sticks for all these walks. 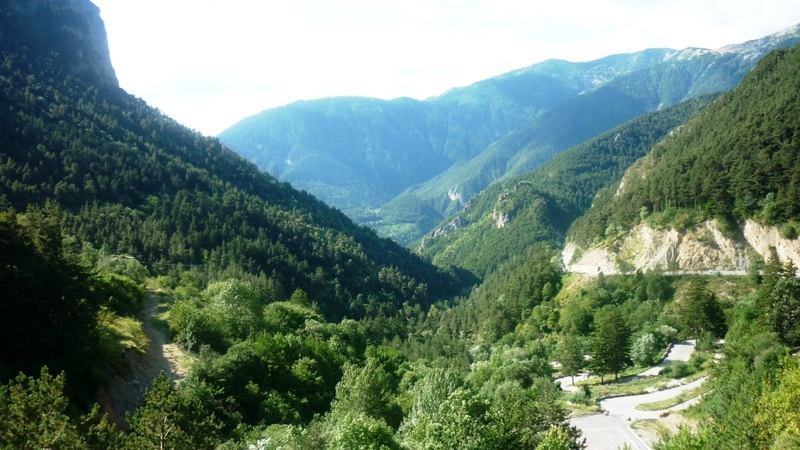 – Mountain walks (Haut Pays): these are also graded according to difficulty but tend to require more organisation simply as they involve a longer drive from the coastline: even so, you’re unlikely to have to travel more than 100km (so two hours) to get to your final destination, as the Alpes Maritimes are not that big. 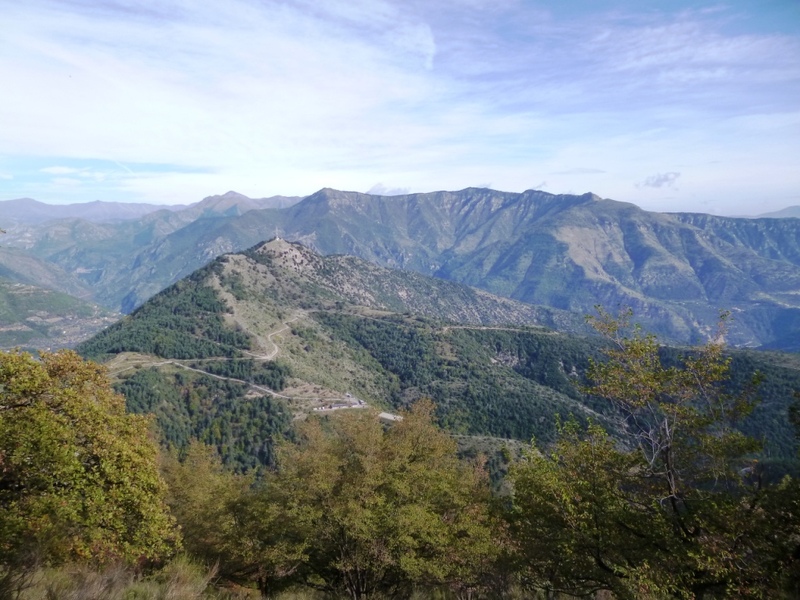 These are obviously the most spectacular walks simply due to the fact that you’re really in the Southern Alps, taking the hiker across some widely varied Alpine scenery and up to altitudes of around 2.000m above sea level. Most of these walks take place in the Mercantour National park, which is subject to slightly stricter regulation but no big deal. 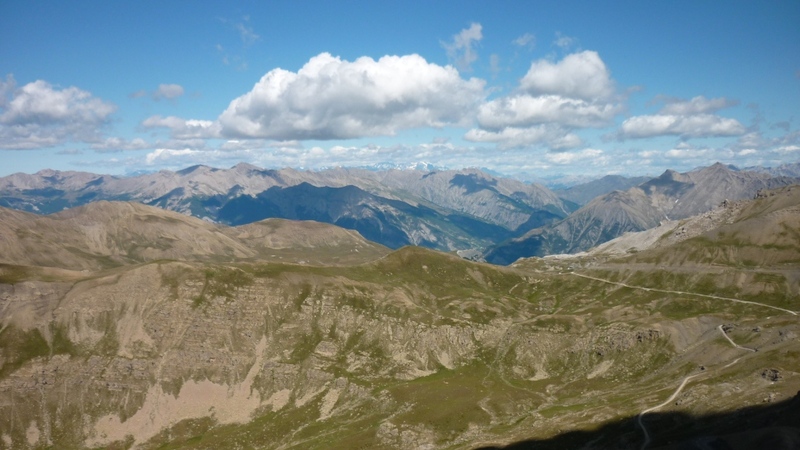 These mountain walks are best done in the summer months (May to October), but be warned that even at 2000m it can get very hot in places like the Vallée des Merveilles so make sure you have plenty of water and suncream, as well as plenty of food. Don’t get off the beaten track as things can get pretty messy if you fall down, especially as there isn’t much mobile phone reception up there. Some trails are also quite fun in winter, but make sure you have snowshoes, I’d advise novices to go in organised groups which have proper insurance. As many of these walks are a bit longer, if you have the time, find a hotel in one of the nearby villages (such as La Brigue, Tende, St Martin Vésubie or Saint Etienne de Tinée) and get there the night before so that you can enjoy a nice hearty dinner and then get up early the next morning for a nice walk. In terms of getting to and from the hiking departure points, using a car is a must and will make your life much easier. There are bus services to some villages (pretty limited and uncomfortable if you are carsick on windy roads) and there is a train line that covers the Paillon, Bevera and Roya valleys from Nice and the Roya valley from Ventimiglia, but timetables are pretty limited so taking public transport will remove any form of flexibility in your itinerary. As you can see the French Riviera has much more to offer than just snazzy beach resorts, so what are you waiting for? Just get your hiking gear and enjoy the great outdoors! 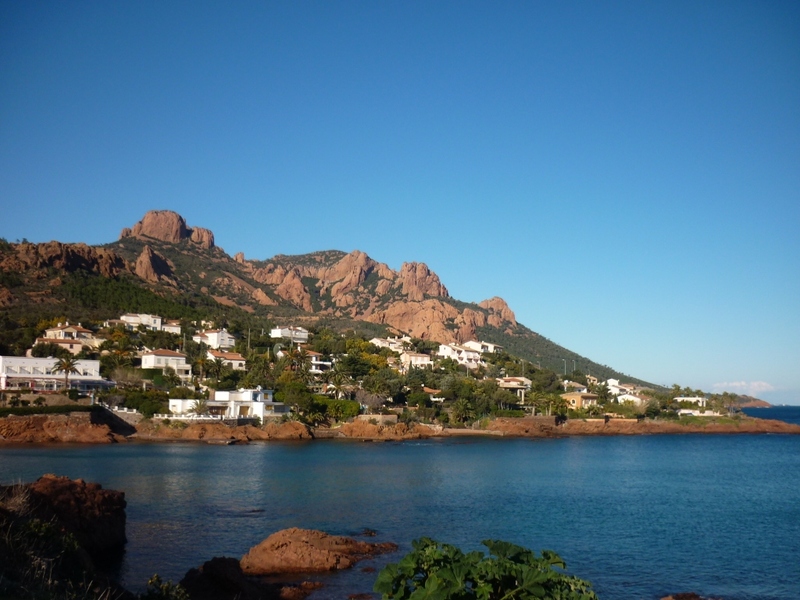 – As I mentioned, the bible for Sunday hikers is the Randoxygene website run by the Conseil Général des Alpes Maritimes, which in addition to the list of recommended hikes, also contains plenty of practical advice and tips about the equipment you need and general safety. Unfortunately, the public service effort hasn’t gone as far as an English translation for the numerous foreigners on the Riviera so you’ll have to use Google translate if you don’t understand French. 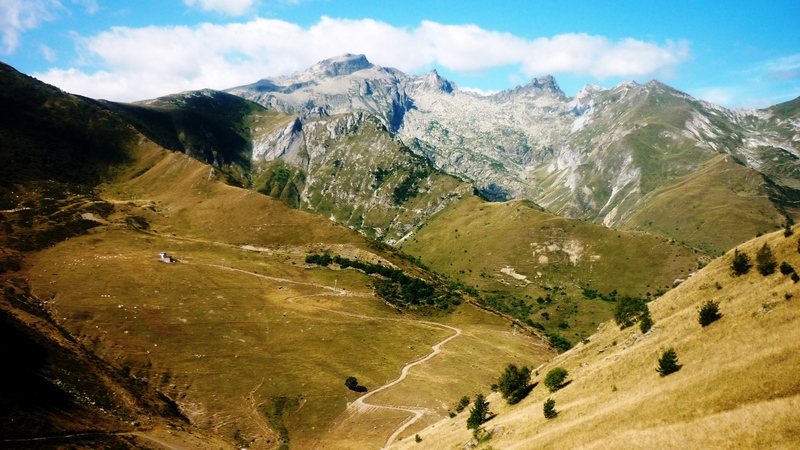 – If you want to go on organised walks, there are plenty of walking clubs that organise very interesting monthly hikes to various mountains led by professional guides, for example the Club Alpin Monégasque: just be aware that the walkers are very experienced and fit so make sure that you are in relatively good shape before joining otherwise you’ll be left behind. 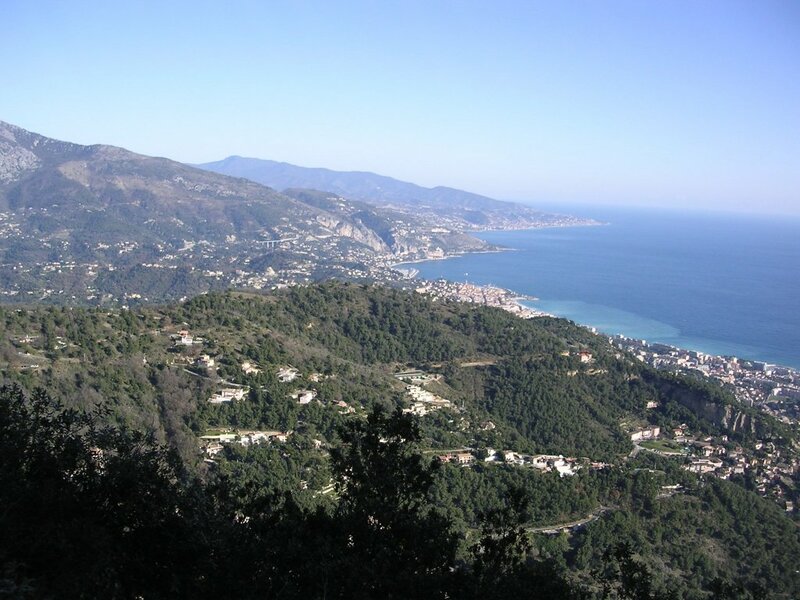 – Riviera Rambling: an interesting website in English dedicated to hiking on the Riviera, as the name suggests! This entry was posted in The hinterlands of the Riviera and tagged Azur, Côte d'Azur, coastal walks, Cote, food, french, french riviera, french riviera blog, frenchriviera, frenchrivierablog, Gorbio, hiking, hinterlands, holiday, kevin hin, landscapes, leisure, mercantour, mountains, national park, nature, panorama, riviera, Roya Valley, Sainte Agnes, seaside, Sospel, Tinée, travel, vacation, Var, Vésubie, waildlife. Bookmark the permalink. This is fantastic thank you for all your information! I am planning a world wide hiking trip and most information is helpful and very useful! Thanks for thee info! 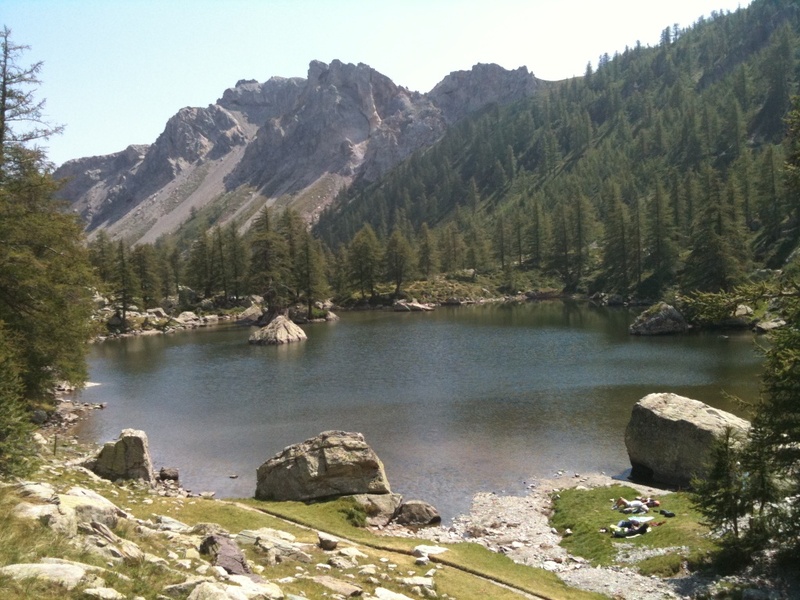 I’m planning a hiking trip for high school students starting in southern France and ending with some hikes in Switzerland. These are great ideas. I am thinking of going to Nice this spring for a weekend to hile and see the scenery. This definitely gives some insights on where to go. Thank you! This is awesome information, do you know of any hiking guides I can hire for an long day hike? Like at 15-20 mile hike? I will be in Monaco for 9 days in May. Thank you! I plan to spend two weeks in Nice in March 2019 and would like to do some gentle hiking there. I won’t have a car. Is there any easy way I can hire a guide with a car for some day-long hikes?